The World Poker Tour and partypoker Live will be co-hosting five poker events next year, including the popular WPT Barcelona and the first ever WPT festival in Russia. 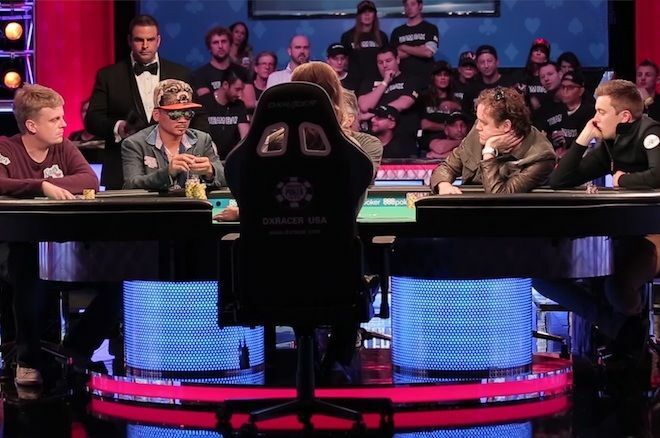 The two brands announced they are extending their partnership in 2019, offering players in Canada and Europe various live poker formats at all buy-in levels. On Tuesday, the World Poker Tour (WPT) released details regarding their schedule for 2019, revealing brand new festivals that will be held in co-operation with partypoker LIVE. In an official statement, Adam Pliska, CEO of the World Poker Tour, announced that they will be expanding their relationship with the online poker room and will be adding more locations to the current list of events. Most notably, the two brands will co-host WPT Russia, the first ever WPT festival in the country. The announcement has naturally attracted the attention of European players who will be able to take part in various WPT500, WPTDeepStacks, and WPT Main Tourevents. 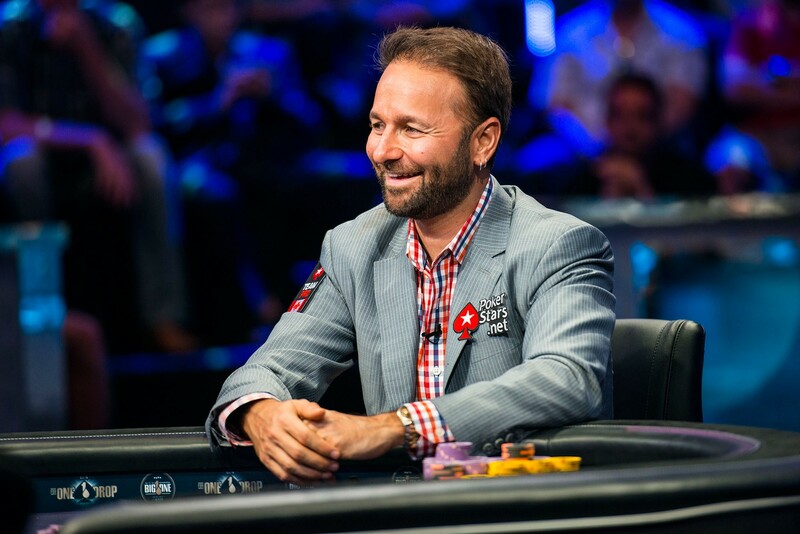 WPT and partypoker are currently among the largest and most respected poker brands in the industry, and their names and reputation only drew in thousands of poker pros from all over the globe. The popularity of their events means, of course, much larger prize pools than the prizes advertised in standard live tournaments. 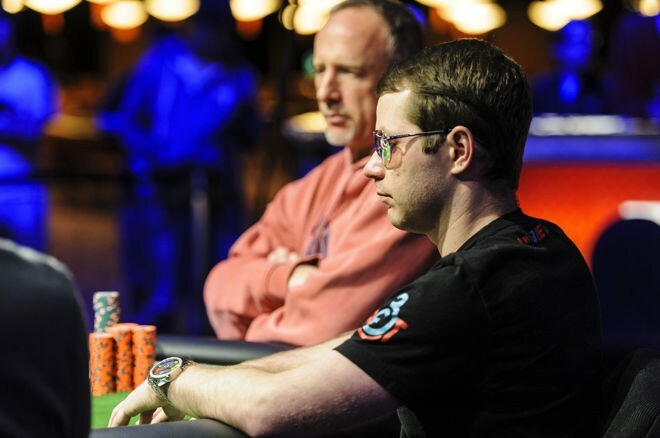 WPT also said that at some of the events, players will have the opportunity to use partypoker LIVE Dollars. This is a flexible currency, introduced by the online poker network, and it can be won in online satellites and later used by players for buy-ins, travel expenses and hotel reservations for the partypoker LIVE events. There are currently five events scheduled for 2019 and they will be co-hosted by WPT and partypoker LIVE. Casino Sochi in the Russian summer resort will be the opening stop on the schedule, with WPT Russia running from January 18 to January 27. The Main Event will start on January 21 and will feature a $3,300 buy-in and a guarantee of $1,500,000. Next on the schedule is the beautiful city of Barcelona in Spain, which will welcome WPT Barcelona between March 9 and March 17. The venue will be Casino Barcelona, a regular host of premier live poker tournaments, and players will be able to take part in a wide range of events, including WPTDeepStacks, WPT500, €10,000 High Roller and WPT Main Event. In April, WPT heads to the United Kingdom for the 17th Season of the WPT European Championship, which will take place from April 6 to April 14 at the Dusk Till Dawn Poker and Casino in Nottingham. It will be headlined by the £3 Million GTD Main Event that will start on April 8. The next stop on the WPT schedule is King’s Casino in Rozvadov, the Czech Republic, a popular venue that has welcomed plenty of major poker festivals and brands over the years. From August 9 to August 18, it will be home to WPT Germany, a large festival that promises more than €6 million in guarantees. The fifth and final stop on the tour will be Canada next fall. 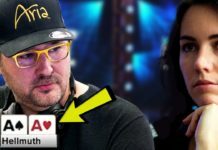 WPT and partypoker LIVE will be returning to Playground Poker Club in Montreal with an exciting festival that starts October 25 and ends November 3 and a centerpiece CA$5,300 Main Event.